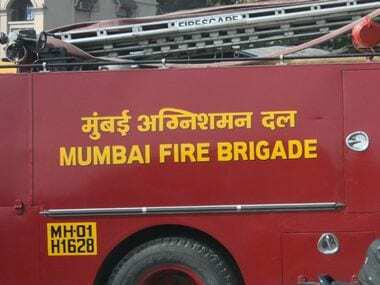 Four fire tenders were rushed to douse the blaze at a building in Mumbai's Parel area. 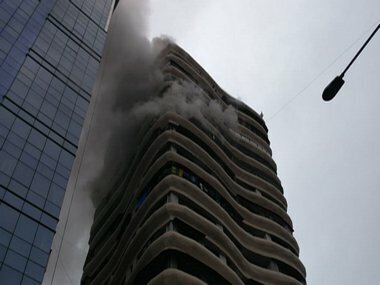 The building has been evacuated. 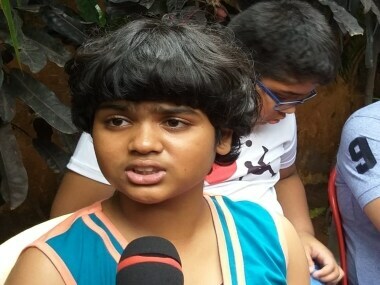 Zen Sadavarte, who was present inside the Mumbai building when the fire broke out, said that as soon as her family saw the smoke entering their house, she opened the windows and knocked on her neighbours' doors to alert them. 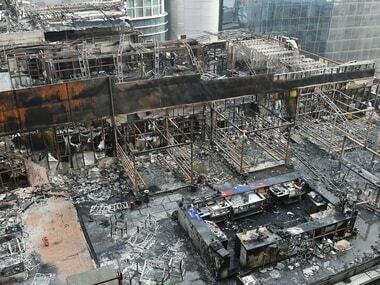 Mumbai fire LIVE update: A statement from the fire brigade said that the Crystal Tower is declared unsafe. 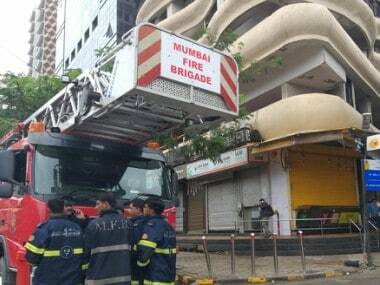 The authorities have been asked to disconnect electric supply and water supply of the said tower and the fire department has also asked the police to book responsible persons for criminal negligence. 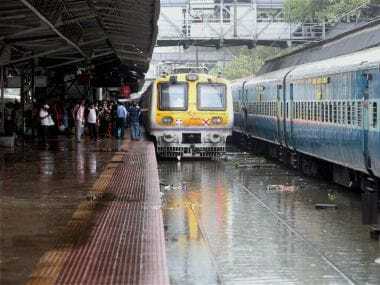 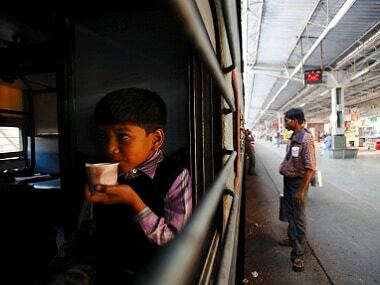 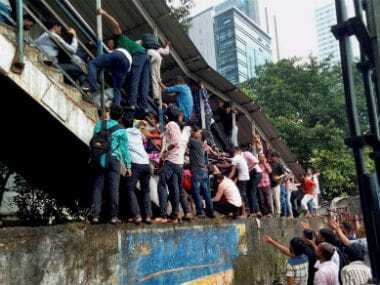 Train operations on Western Railway's suburban line were stopped for about half an hour on Sunday after the Railways was informed by a commuter about "soil erosion" at a subway between Khar and Santacruz stations, an official said. 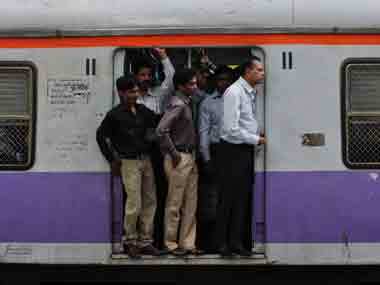 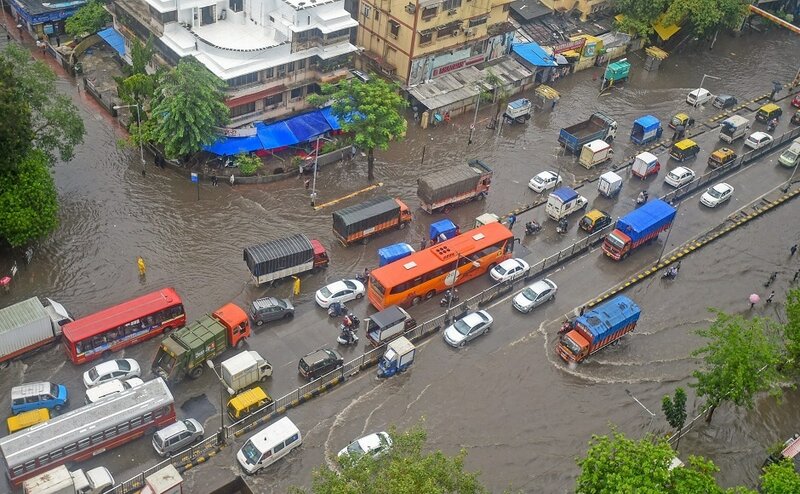 Heavy rains pounded Mumbai on Saturday, marking the official arrival of monsoon in the city.